Zoo: an institution in which living animals are exhibited in captivity. How did we get to today’s modern zoo? It all began thousands of years ago. Ancient civilizations of Mesopotamia, Egypt and China all obtained collections of wild animals. Egypt’s first zoo was established in Thebes around 1490BC by Queen Hatshepsut. Medieval Europe continued the tradition of maintaining collections of wild animals by some monarchs, monasteries and municipalities. These were primarily private collections called menageries. 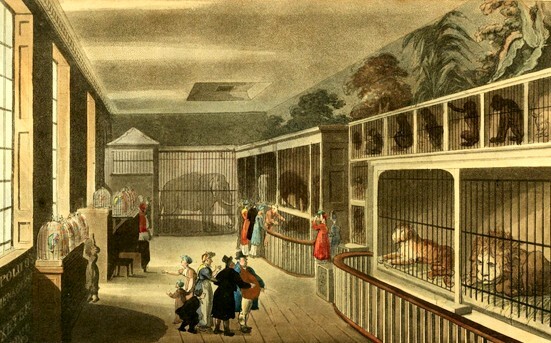 The evolution from menagerie to public institution marked the beginning of the current zoo concept. The word zoology comes from the Greek words ‘zion’, meaning ‘animal’ and ‘logos’, meaning ‘knowledge’. The abbreviation zoo didn’t appear until Britain used it in 1847 for the Clifton Zoo. The term zoo didn’t come into use until the 19th century with the current zoo concept. The oldest existing zoo is the Tiergarten Schönbrunn in Vienna, founded by the Habsburg monarchy in 1752. Through the 1970’s a few zoos embarked on making conservation their chief role, with the discussion being led by Gerald Durrel of Jersey Zoo, George Rabb of Brookfield Zoo and William Conway of the Bronx Zoo. Now zoological parks around the world are employed in captive breeding programs, conservation studies and educational outreach programs. There are many types of zoos, ranging in shapes, sizes and even attractions. 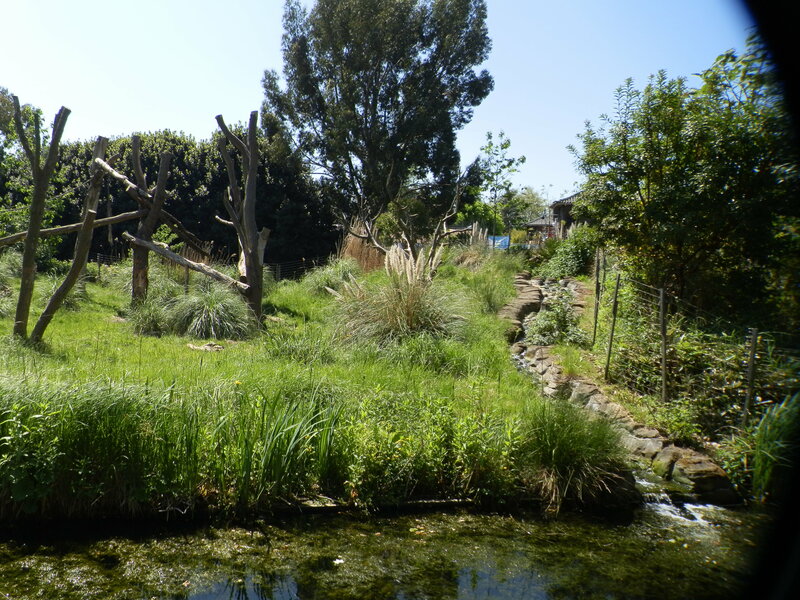 The first is the urban zoo, based within cities or urbanized areas and are a tradition of the 19th century zoo concept. A famous urban zoo is the Antwerp Zoo in Belgium. The next zoo type is the open-range zoo. These have been established since the early 1930s in rural surroundings. In the open-range zoo fewer species are on exhibit but those that are have more sizable enclosures. The prototype was the Whipsnade Park in England. In terms of size, the largest zoo, at 1,800 acres, is the San Diego Wild Animal Park. Safari parks are zoo-like commercial tourist attractions. These were established between 1966 and 1975 where the visitor could drive their own vehicles through to view wildlife in an open setting. An example of this is African Lion Safari in Ontario, Canada. Then there are animal theme parks which are a combination of amusement park and zoo. These are similar to open-range zoos in accordance to size, but differ in intention and appearance. Some examples are Sea World, Marineland, Busch Gardens and Disney’s Animal Kingdom. The fifth type is rescues and sanctuaries. These are usually funded by animal welfare supporters. Another type of sanctuary takes the form of a rehabilitation and release center. The Idaho Black Bear Rehab Center cares for orphaned bear cubs and prepares them for release back into the wild. 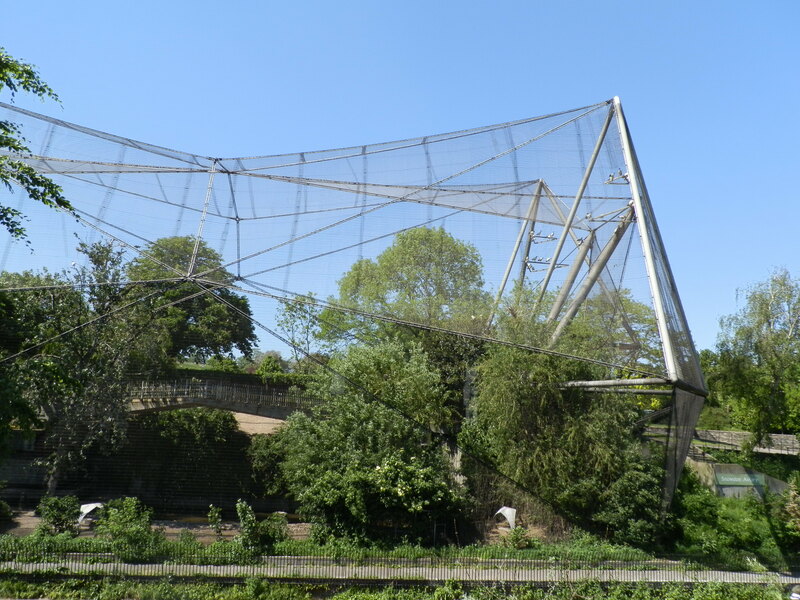 Another example is Monkey World in England which was set up in 1987 with the intention to provide a home for abused chimps used by Spanish beach photographers but now houses many species of primates. The petting zoo is next on our list. These feature a combination of domestic animals and wild species that are docile enough to be touched and fed by the public. Then there are aquariums. In 1853 the London Zoo opened the first public aquarium. Aquariums have also evolved to not only house fish and marine life but also animals such as penguins and otters that live in and around water. With nearly 71 % of the planet Earth being covered in water aquariums are really starting to impress the issue of water conservation for people and wildlife alike. Lastly is the specialized zoo. These zoos specialize in specific groups of animals such as a bird park or aviary, reptile zoos or butterfly zoos. The development of housing exotic animals in zoos has progressed dramatically from pits, cages of metal bars, and fenced or concrete paddocks. Now these are being replaced with larger enclosures that attempt to reproduce the animal’s natural habitat. Gone are the simplistic notions of an animal’s need for only food, water and shelter, replaced with broader ideas of nutriment to the body and mind. Enrichment comes in many forms, enrichment for that visitors using realistic natural habitats as well as landscape immersion. But enrichment is also now a must for the zoo’s inhabitants. Enrichment improves the everyday lives of animals by for instance; enriching their bodies with structures to climb, their health with a varied diet and their minds by using the above techniques as well as foraging for food, training and interaction with other species. In the beginning of the 20th century Carl Hagenbeck developed a new form of exhibit. He based exhibits on ecological and geographical habitats, with enclosures divided by moats not visible to the public. Successive enclosures were higher than the one in front, giving the public the impression that they were seeing the animals together in one natural habitat. An example of this system is the Woodland Park Zoo in Seattle, Washington. Not only does providing a more natural environment afford enrichment to the captive animals but also is more appealing to zoo guests. ‘Landscape immersion’ combines naturalistic and realistic imitation of natural habitats with the environmental needs of the animals. This concept took flight during the 1980’s and changed the policy of designing enclosures. Landscape immersion refers to enclosures with buildings and barriers hidden from view, as well as walk-through enclosures and aviaries, and special buildings set up for nocturnal species. All of these changes require extraordinary financial and technical expenditures, but more zoos are striving to provide the best experience for guests and animals alike. Zoos have come a long way from Egypt’s menageries, but zoos, their staff, wildlife specialist and scientists are constantly struggling to improve the lives of their animals, improve the experience of their guests and push the importance of conservation. With zoological parks in North America receiving more visitors every year than football, baseball and hockey games combined, you’ll definitely have plenty of company at which ever zoo you choose. Great article, Stephanie! Thanks for the background on zoos! :D.
Thanks for the great information on zoos I did not know they were so old. You’re welcome Joyce! Thanks for reading!